Bill Noertker, the druidh, paints musical portraits of the natural and supernatural world — the mysterious beauty of the giraffe; the funky gait of the white elephant; the fantastic denizens of Frida Kahlo's bath; a flower blooming in the snow in the High Tatras; the proud yet clumsy birds of Athens; the tragedy of the Nevada desert. 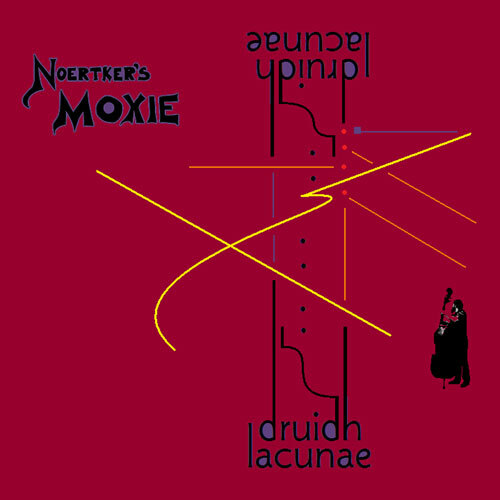 These portraits have intentional lacunae, blank spaces or missing parts, that are filled by the impressionistic and expressionistic musings of the inspired musicians of Noertker's Moxie. In the last decade, Bill Noertker has composed over 150 original pieces of music for jazz ensemble. His compositions point to the continuity between the jazz tradition and the avant-garde. His use of group improvisation and his attention to the individual voices of each of his band mates call forth the human element so sorely missing from much of today’s jazz. "In sum, a divergent track mix sets the stage for a curiously interesting endeavor, highlighted by subtle surprises and multihued frameworks. " "Bassist Bill Noertker composes and arranges all the tracks on this brand new release (October 2009) that walks a thin line between the avant garde and tradition. Fine performances from all, including Annelise Zamula on sax and flute. Liner notes have track-by-track descriptions that work well for DJ’s front or back announcements. Low key, but with an edge." 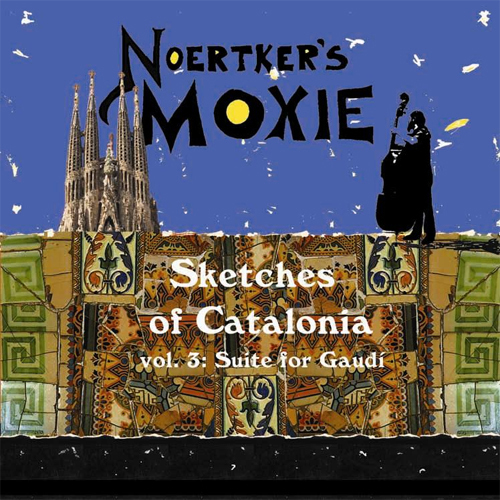 "A nice collection of quartet and quintet semi-improvised pieces featuring Bill Noertker on contrabass."